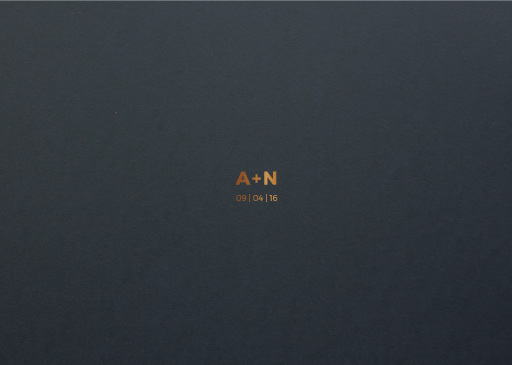 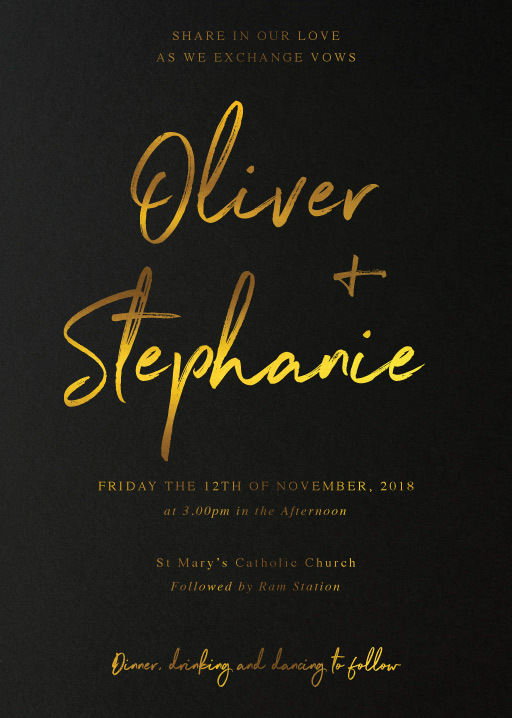 Vancouver wedding invitations are known for their elegance and versatility. 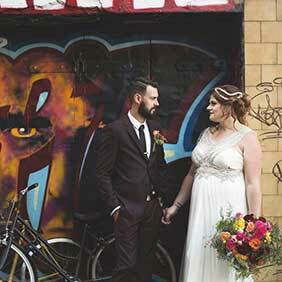 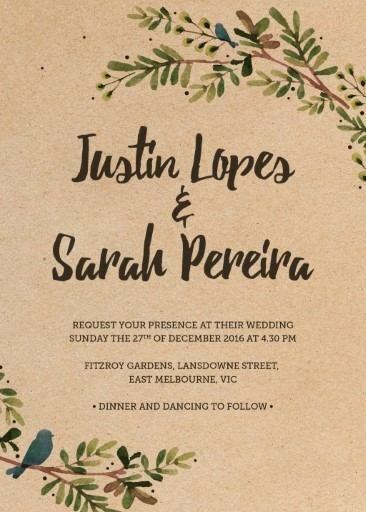 From rustic mountain vibes to a high class ballroom scene, Paperlust caters for every style of stationery. 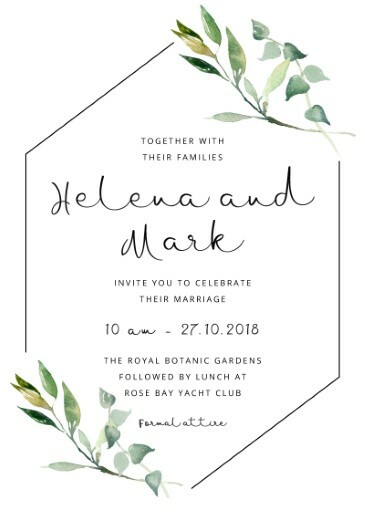 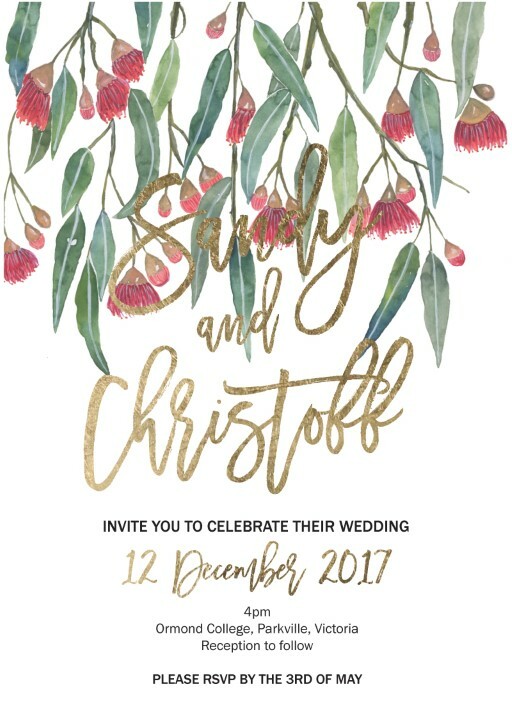 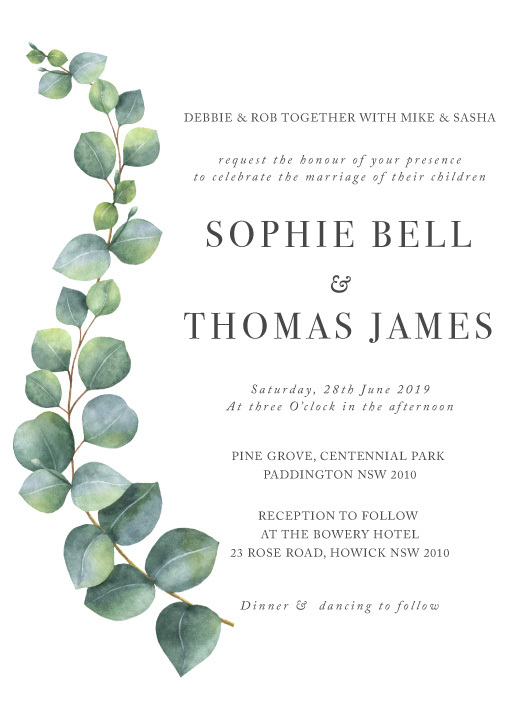 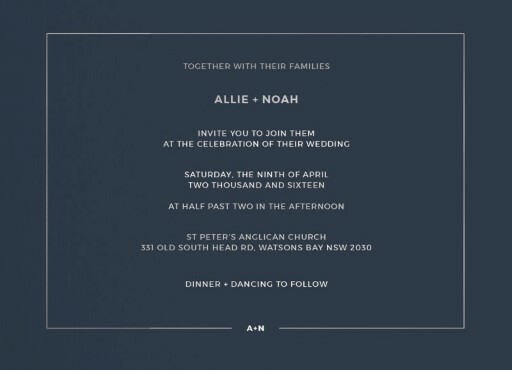 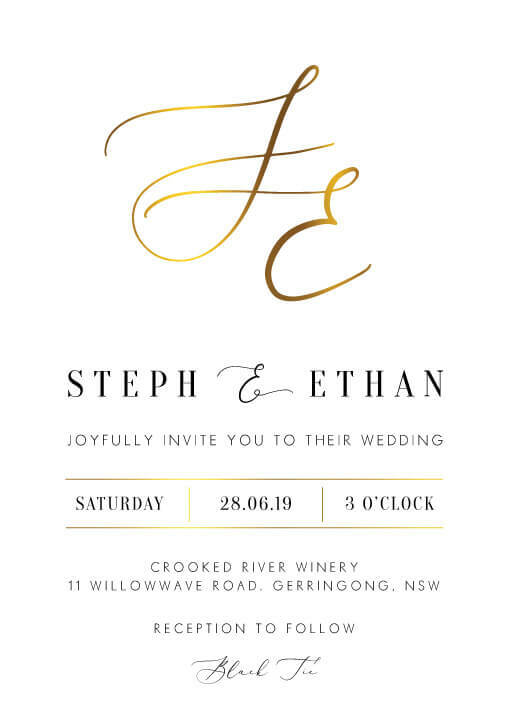 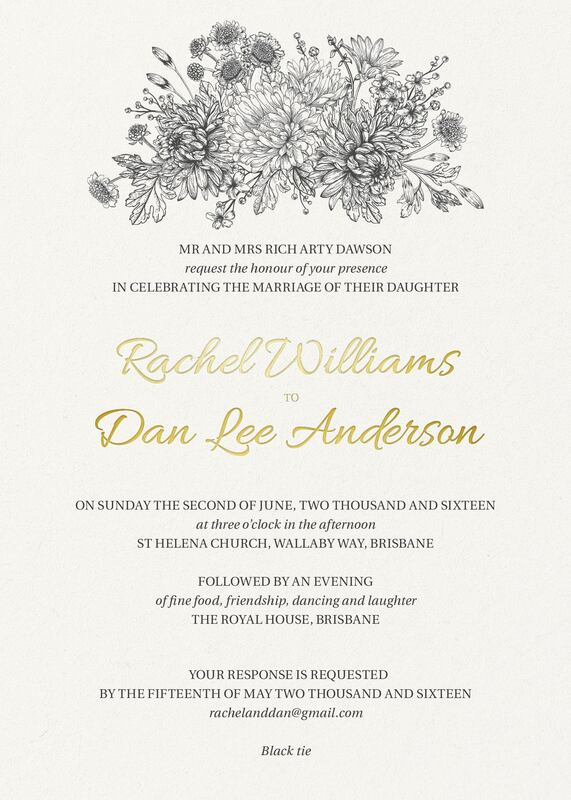 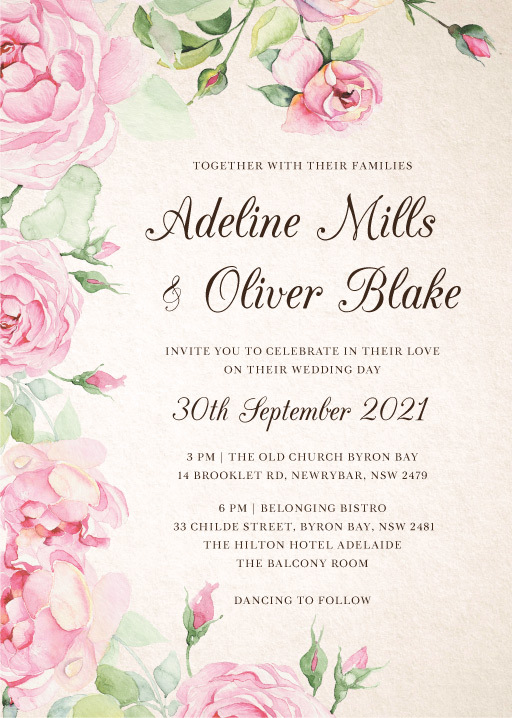 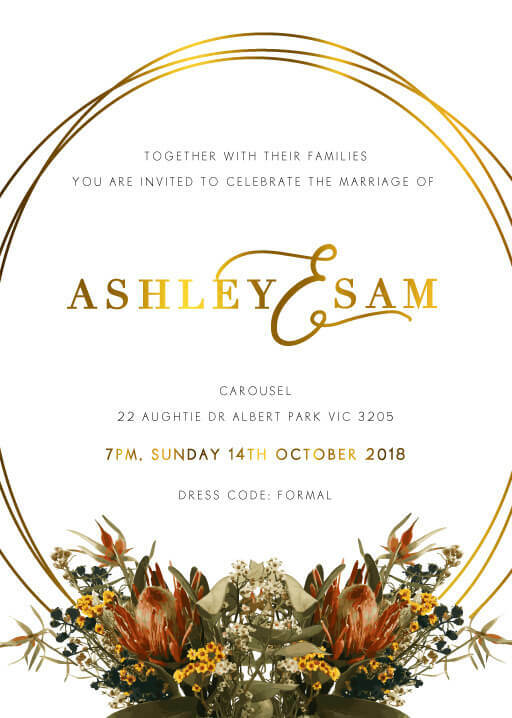 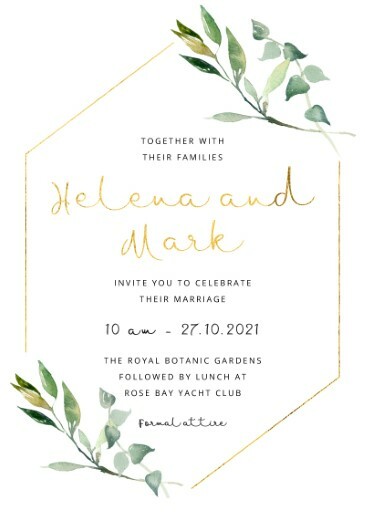 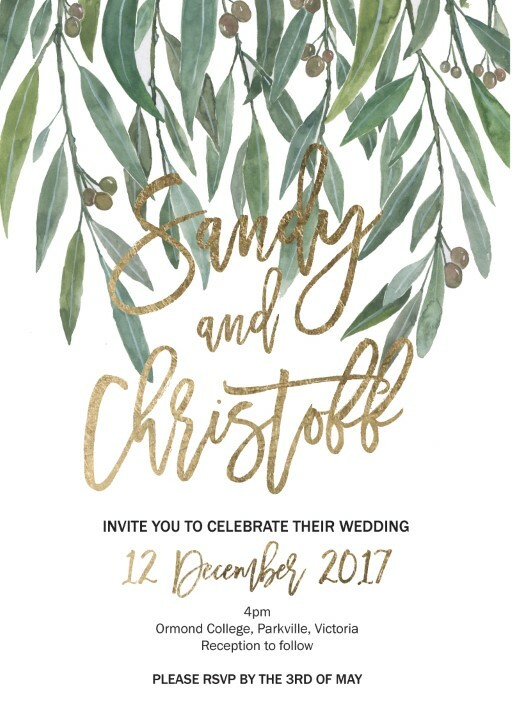 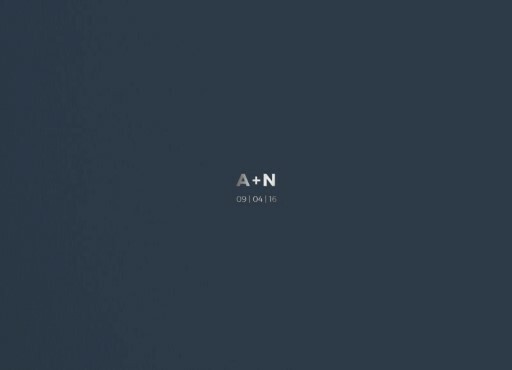 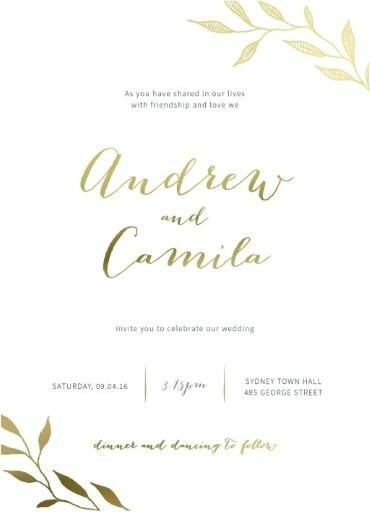 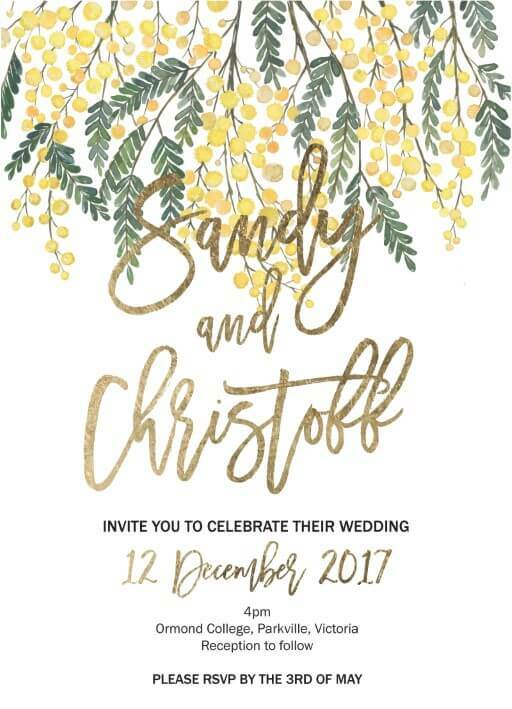 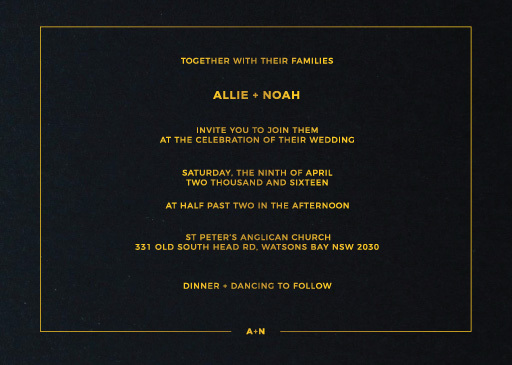 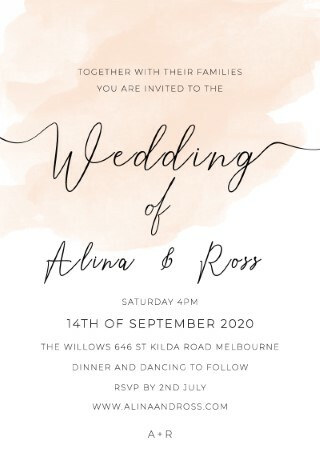 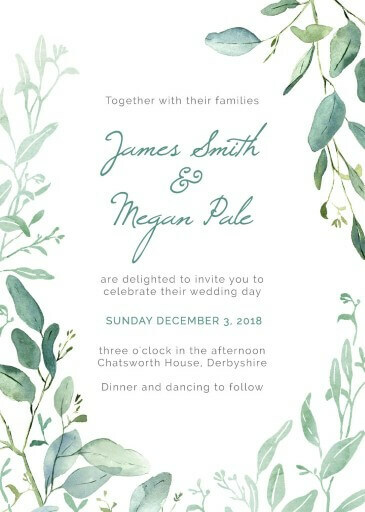 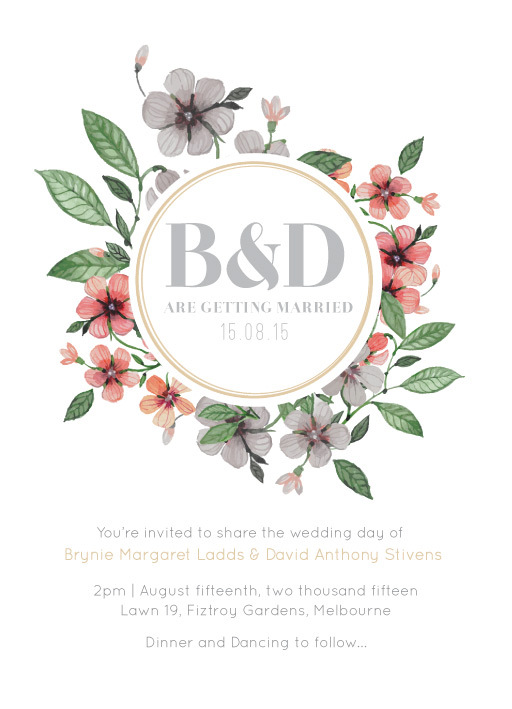 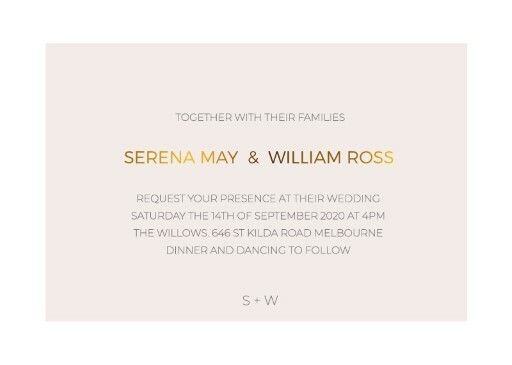 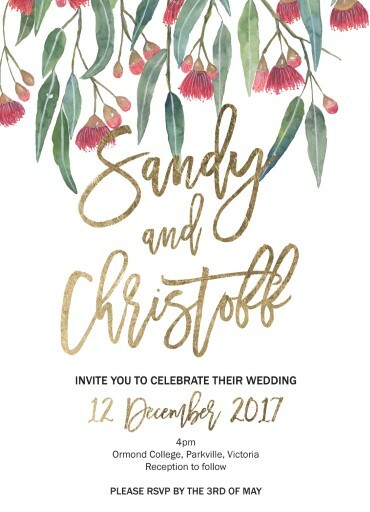 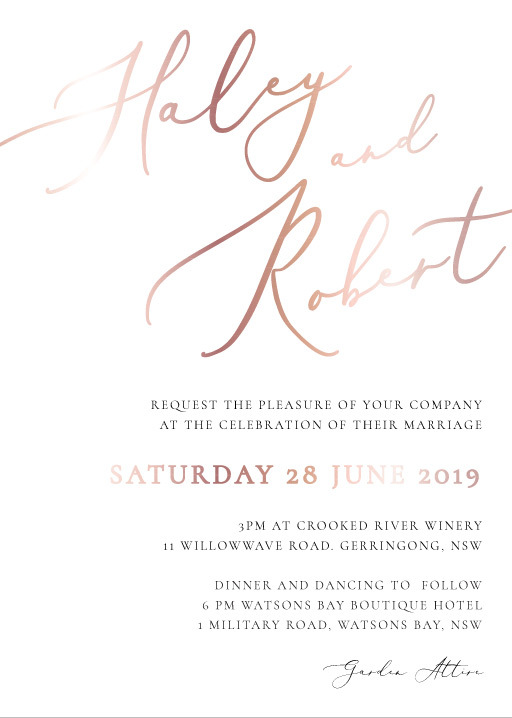 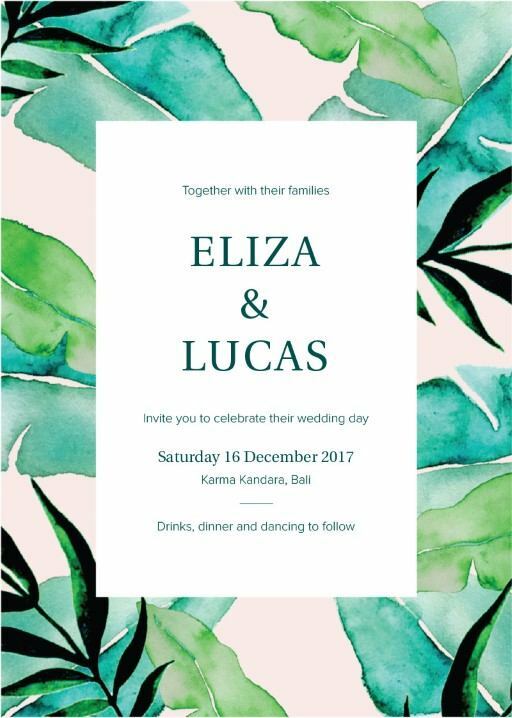 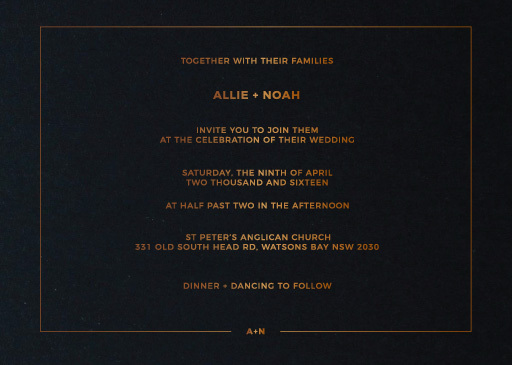 If you are searching ‘wedding invitations Vancouver BC’ or ‘wedding invitations Vancouver WA’, look no further than our stunning collection of independent designs that have been handpicked and are all fully customisable. 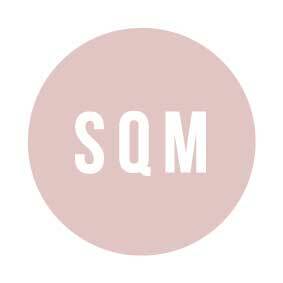 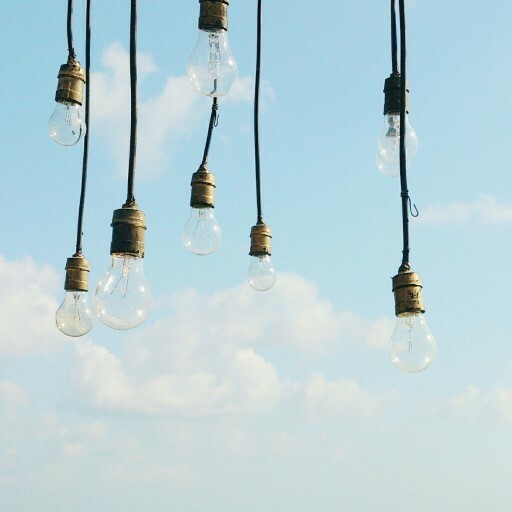 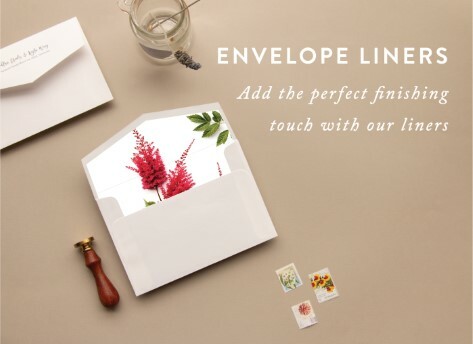 Take any design that you like and give it that stylish Vancouver edge. 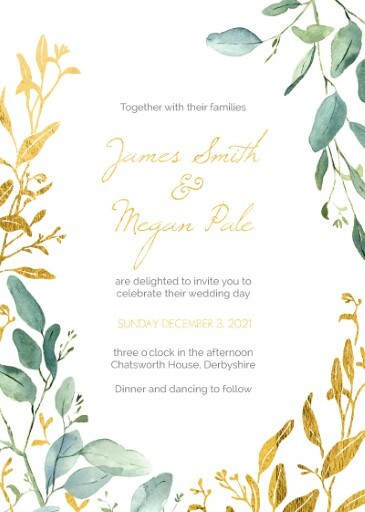 If you have your own Vancouver themed wedding invitations in mind and can’t find them anywhere, we can print your design or our designers are happy to come up with an original custom design just for you and your wedding. 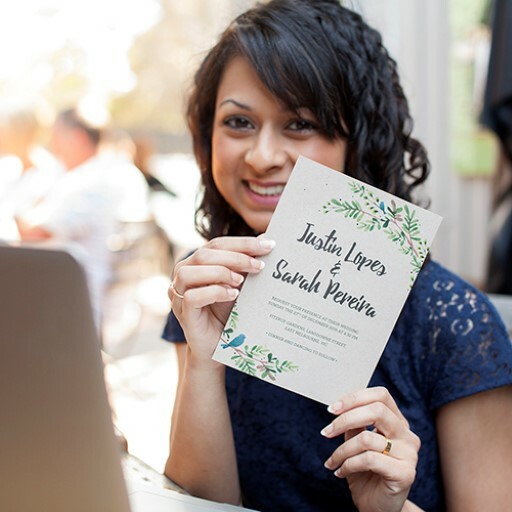 Whether you’re looking for Chinese wedding invitations in Vancouver, cheap wedding invitations in Vancouver style or Indian wedding invitations for Vancouver couples, we have invitation sets to suit every style. 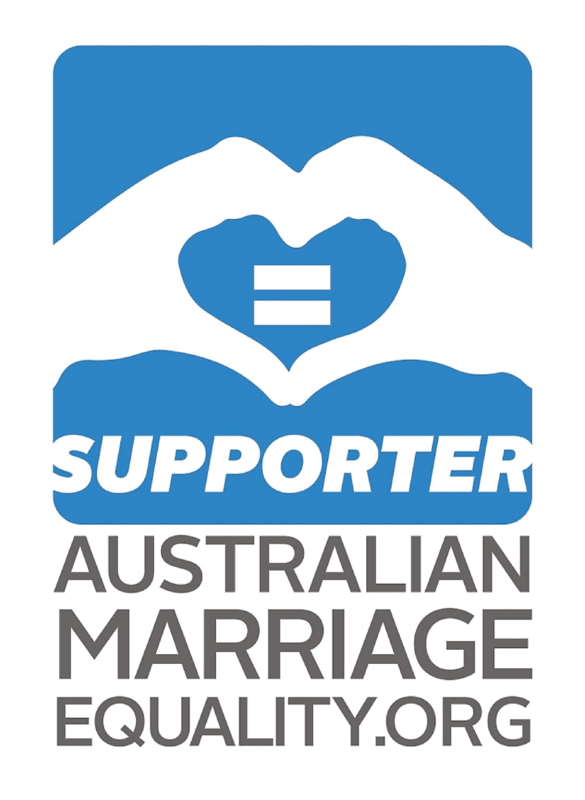 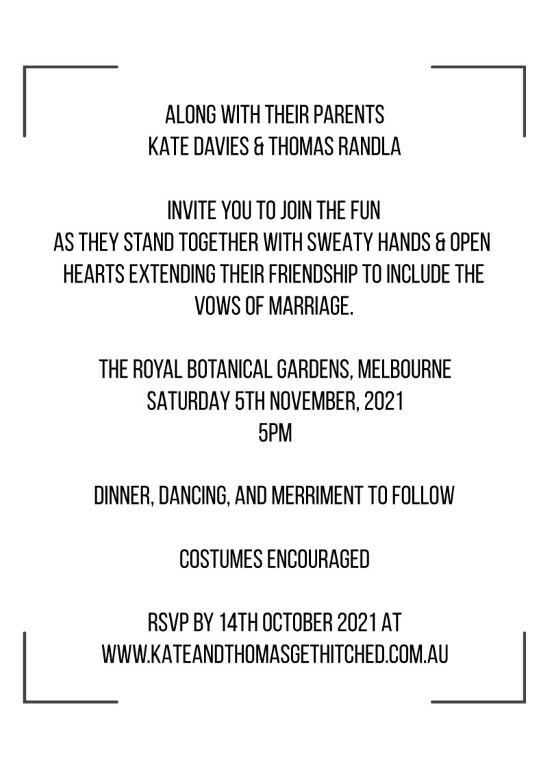 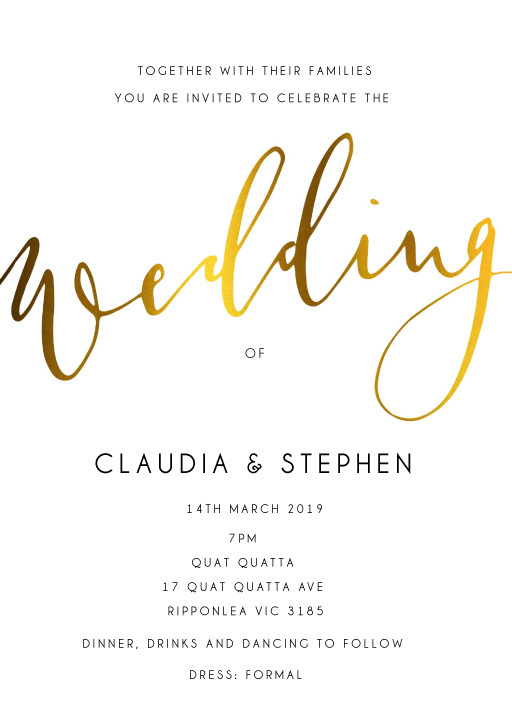 We can cater to any cultural wedding as well as tailor an invite to suit your religion or even the region you live in. 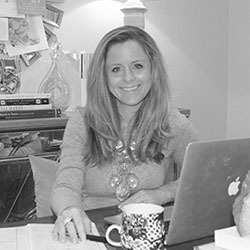 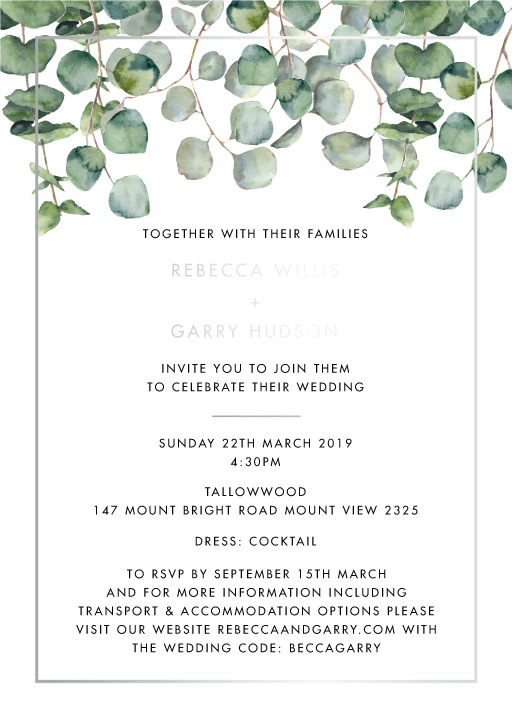 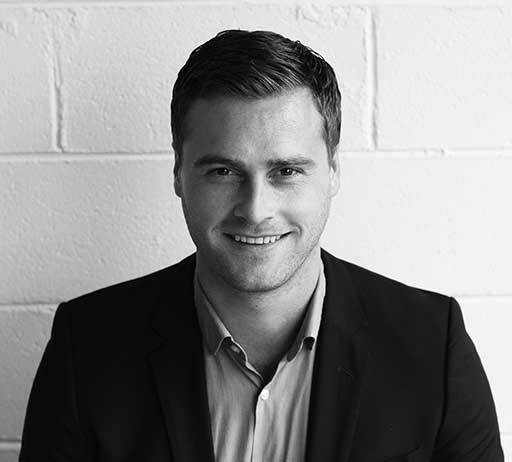 If you are wanting to go all out for a wedding to impress, consider lux wedding invitations in the Vancouver style or custom wedding invitations for Vancouver locals using a premium print type like letterpress or raised foil. 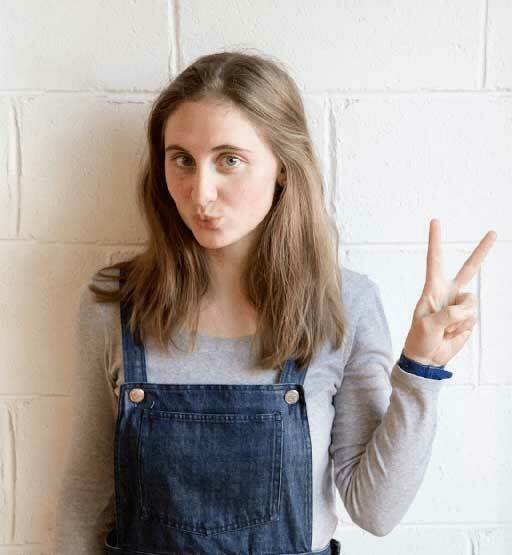 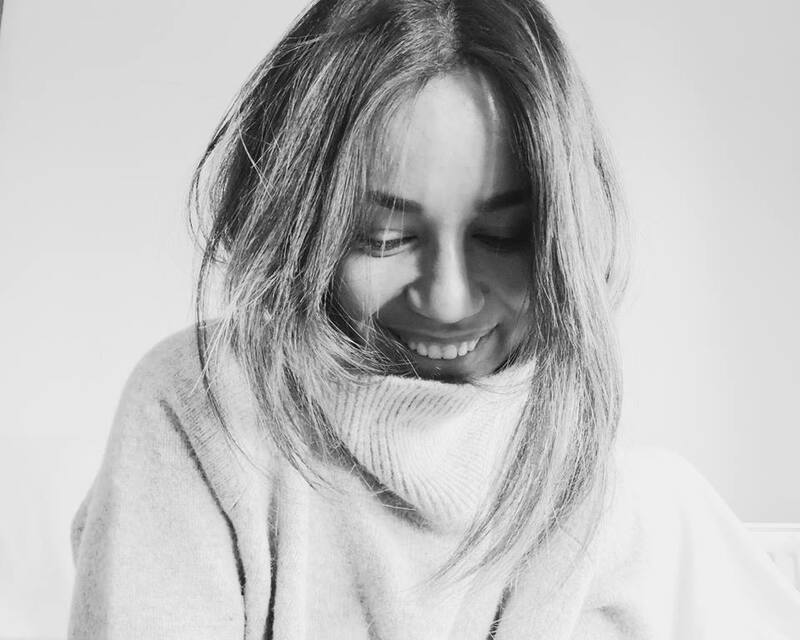 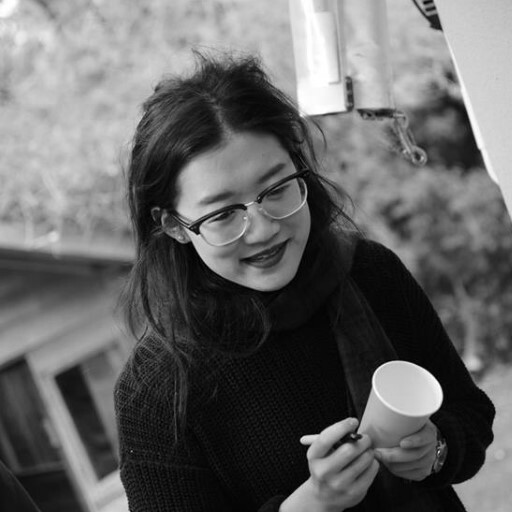 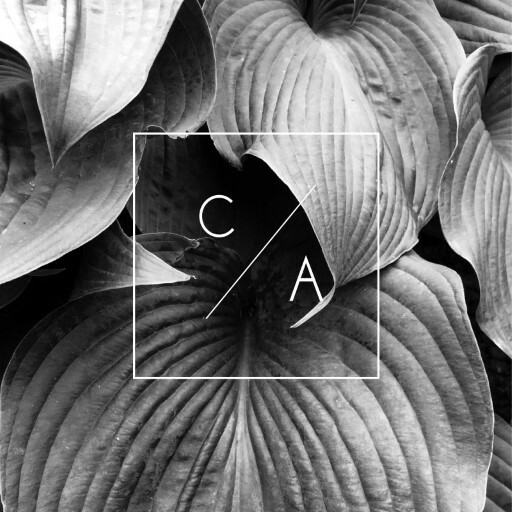 Some like to keep it simple, and at Paperlust, we say there’s nothing wrong with that. 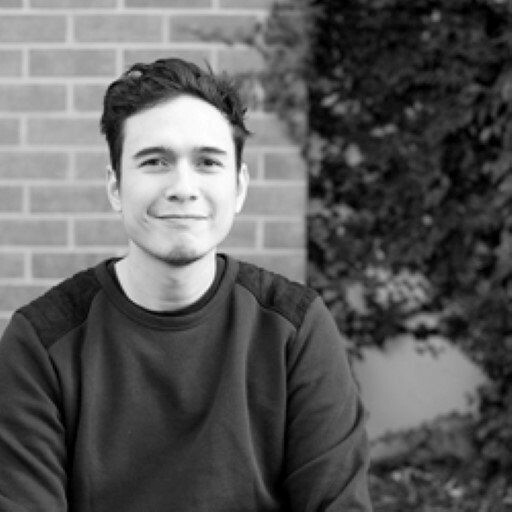 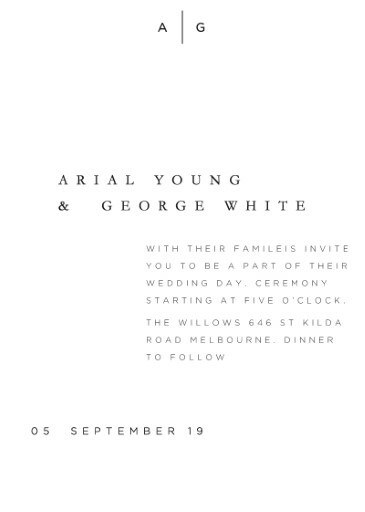 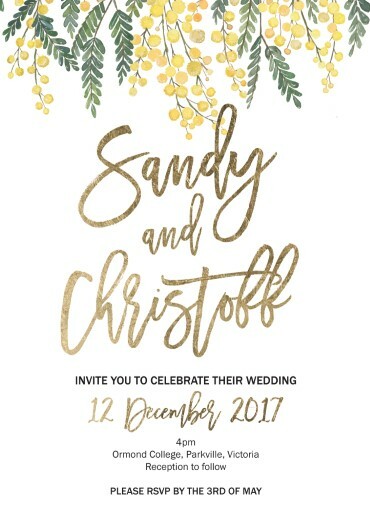 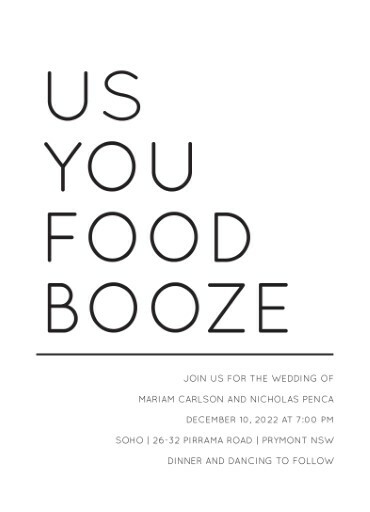 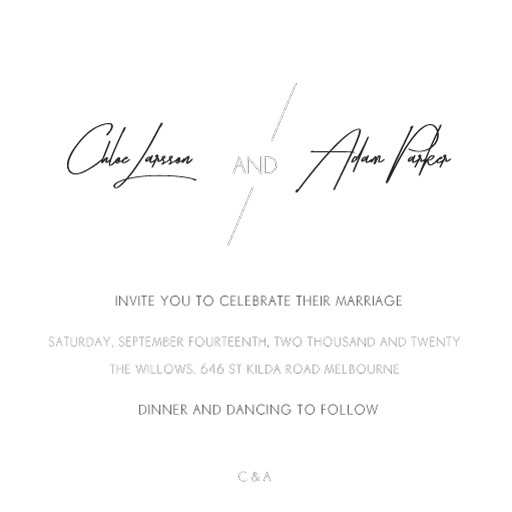 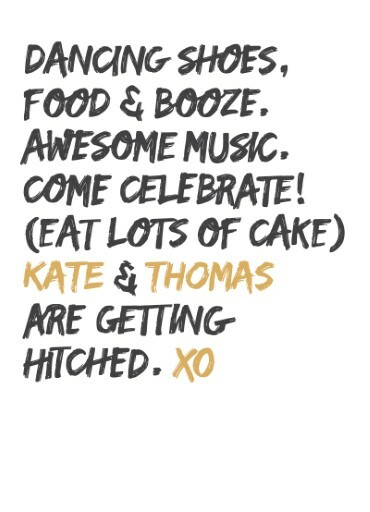 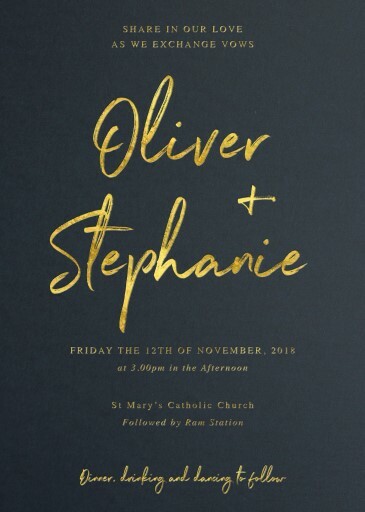 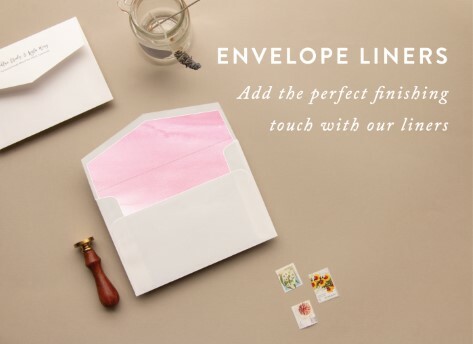 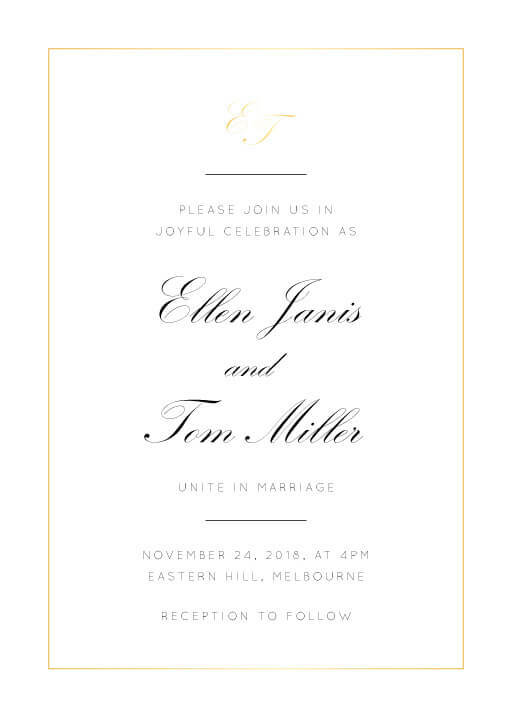 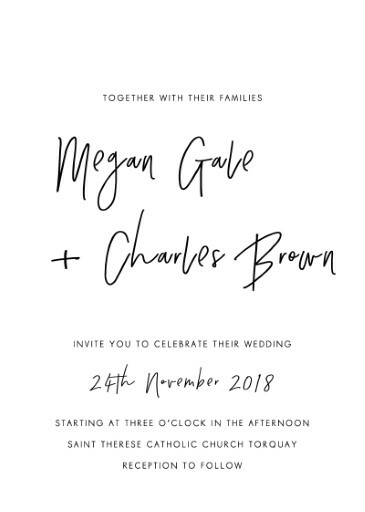 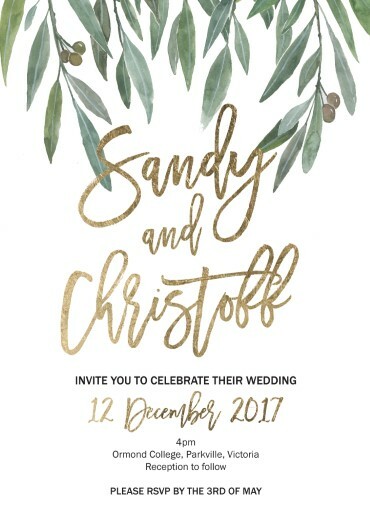 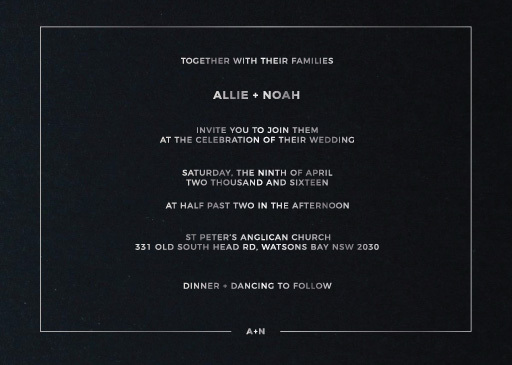 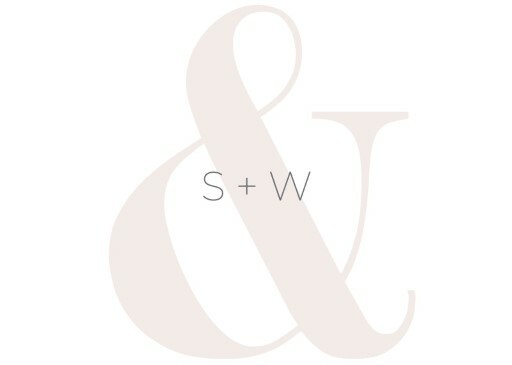 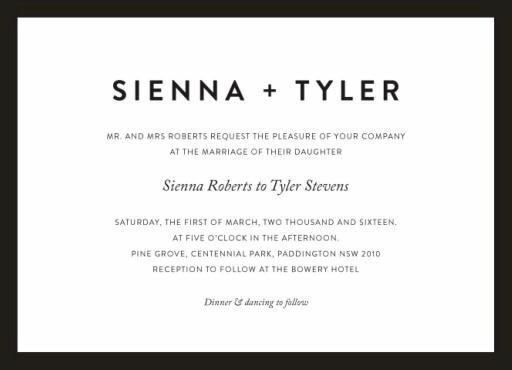 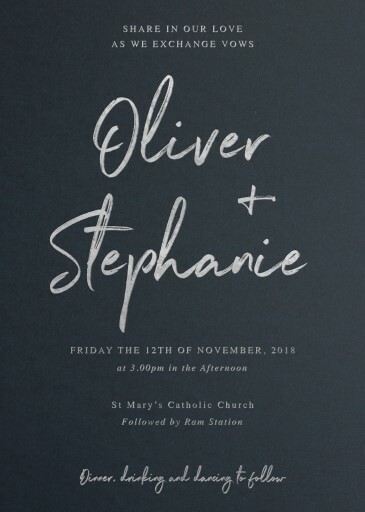 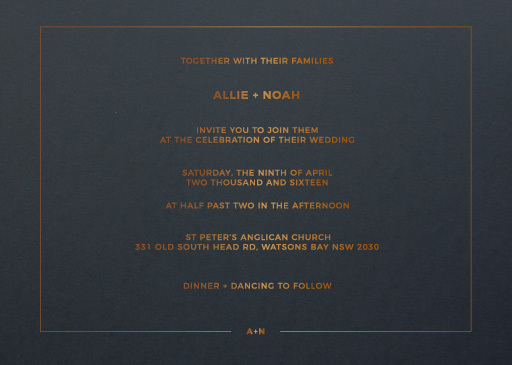 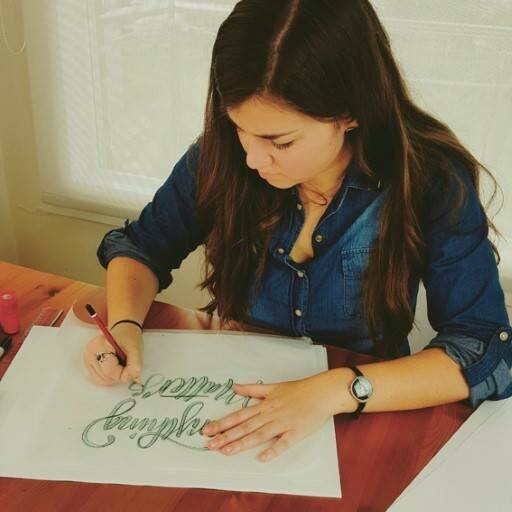 If you want the homey look of handmade wedding invitations from Vancouver without all the effort of a huge DIY project, consider our minimalist calligraphy font designs that combine traditional elegance with modern chic. 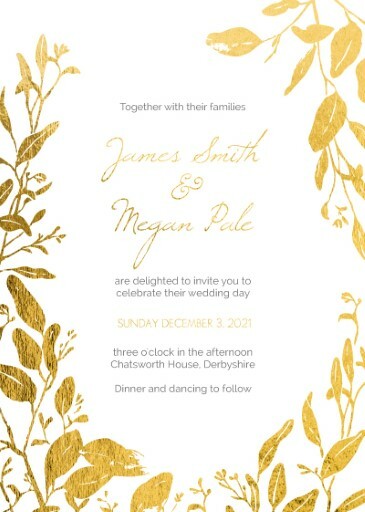 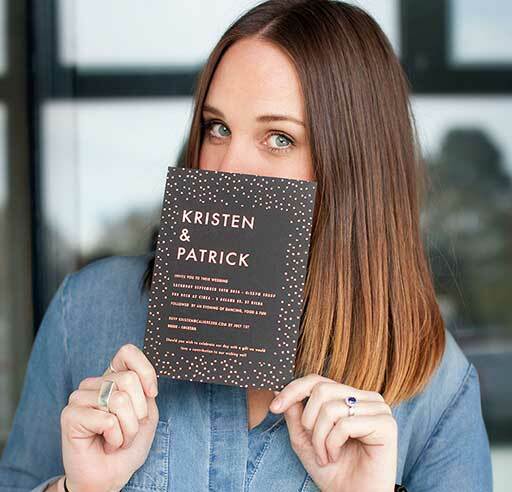 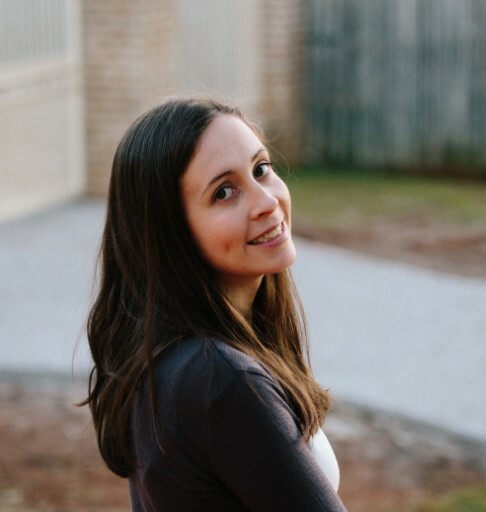 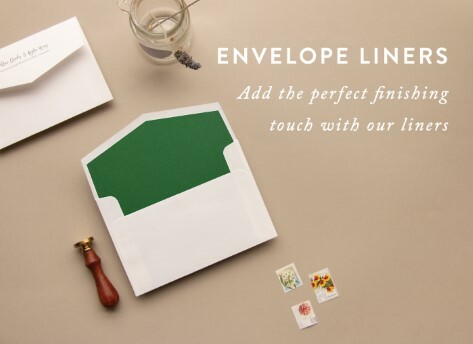 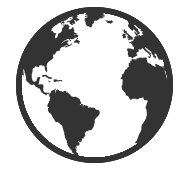 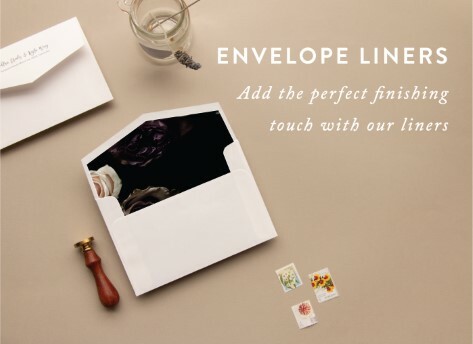 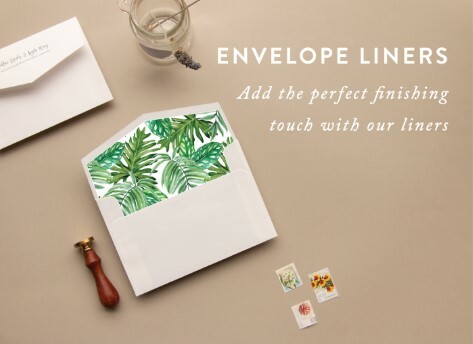 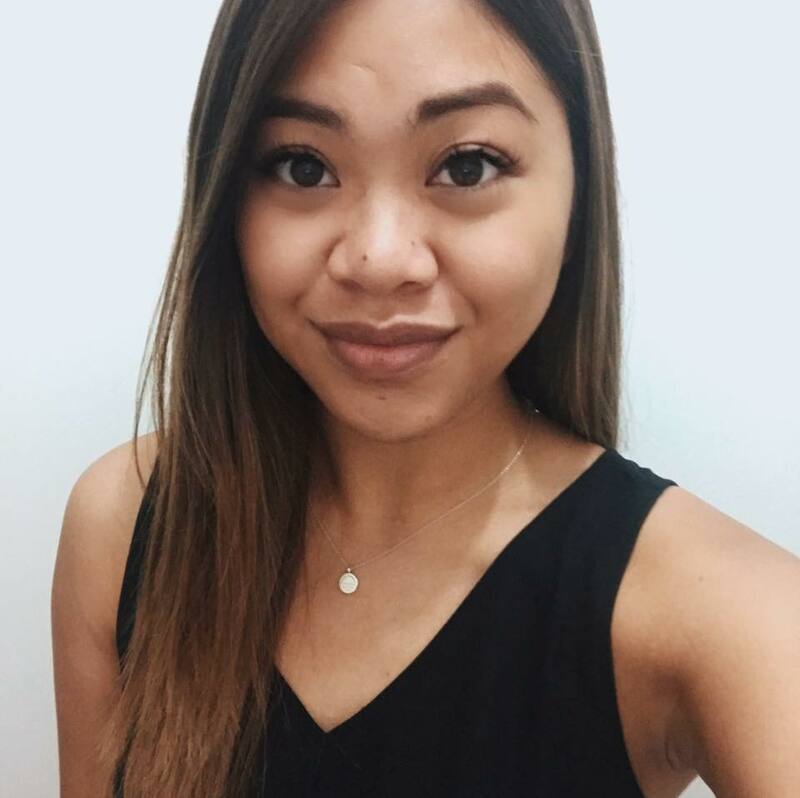 Instead of wondering where to print wedding invitations in Vancouver or being restricted to only printing your wedding invitations in Vancouver, shop online with Paperlust and receive your express shipped order in 2-4 business days!